After a long weekend, we figured your brains were mush like ours and could use something to occupy them while at work. The new Chrome Experiment called “Roll It” should do just that, especially if you are sitting in front of a computer with your smartphone handy. It’s like Skee Ball, with multiplayer action, power-ups (Atom, Fireball, and Hover ball), and a number of different levels with increased difficulty. The game itself takes some getting used to, as you have to tilt your phone, choose angles to shoot, and get just the right amount of oomph behind each shot. If you remember the Chrome Experiment for Marble Maze, you’ll understand how this game works. 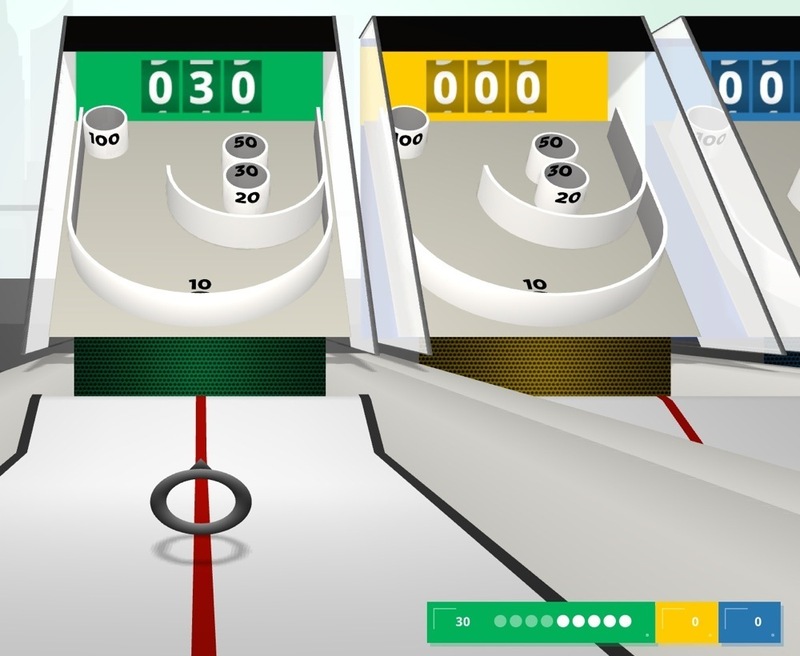 In order to play, point both your smartphone and PC browsers to: http://chrome.com/campaigns/rollit. From there, you’ll get a code which can be punched in on your smartphone that will sync the two. Once synced, choose how many players are competing, and then have some fun. Oh, and be sure to post your high scores in the comments.